3-in-1 Khôl Eyeliner Eye Shadow. With Couture Kajal, get a made-to-measure make up result:as an eyeliner, a khôl, or even an eye shadow. 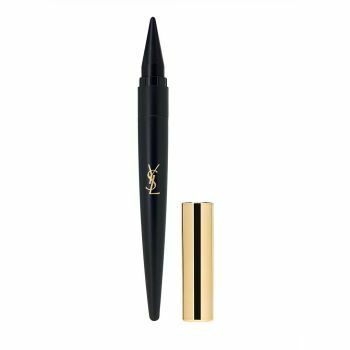 Its unctuous formula glides on the eyes for an easy application, along the waterline or the exterior of the eyes.